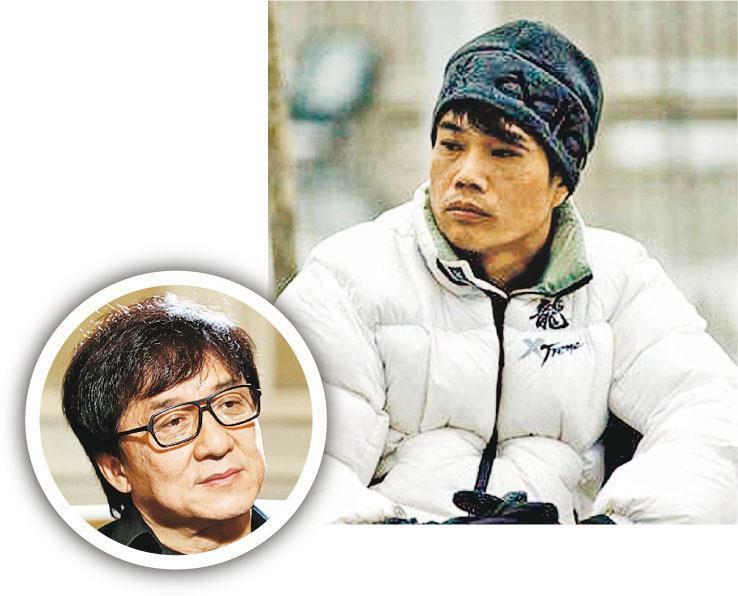 Jackie Chan two nights ago said that while working on a film he suddenly received the news of Jackie Chan Stuntman Association member Han Chun's passing. "This brother of me was nicknamed 'blade duller'. He has contributed a lot to the Jackie Chan Stuntman Association." Han Chun's junior colleague Ken Low Wai Kwong yesterday said, Han Chun two years ago was suffering from muscular dystrophy. The doctor finally said that he could "no longer be treated". Earlier he passed away at age 53. Han Chun's funeral will take place on the 16th at the International Funeral Parlor.